Crews are on the scene of a Friday afternoon crash along I-695 in the Rosedale area. 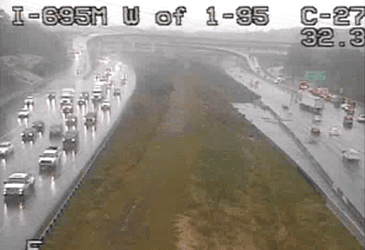 The crash occurred at just before 2 p.m. along the exit ramp from the inner loop of the beltway to Interstate 95. A jackknifed tractor-trailer is currently blocking the ramp.